Understanding the signaling mechanisms driving neurite outgrowth provides valuable insight for interpreting neurotoxic compound screening data and for elucidating factors influencing neural regeneration. 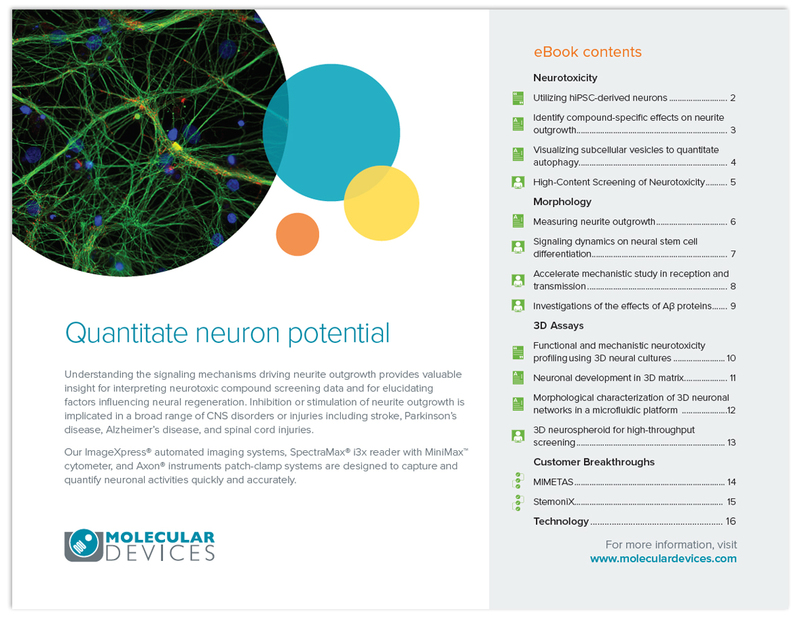 In this eBook, gain valuable insights for interpreting neurobiology, from evaluation of ion channels to analysis of 3D neuron organoids. 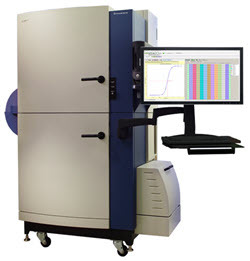 There is a great need to automate complex cell-based assays with multi-parametric readouts while maintaining high data quality and precision. We explore the accessibility and utility of the ImageXpress™ Pico Automated Cell Imaging System for biological research and will present several assay models that are useful for both academic and bio-pharma environments. Discover how Pivot Park Screening Centre leverages the FLIPR Tetra® System to perform high-throughput screening campaigns for the European Lead Factory (ELF). 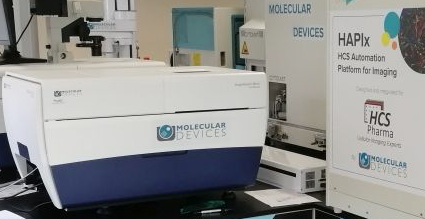 Also, learn about cardiomyocyte screening using full automation to perform complex GPCR testing, tips and tricks for 1536-well FLIPR screening, calcium kinetics in cardiac safety testing, and more. Cells require fuel in the form of ATP to carry out most essential bioprocesses. This fuel is generated through glycolysis and mitochondrial respiration. While both produce ATP, glycolysis can function in the absence of oxygen, whereas mitochondria require oxygen for the final step in oxidative phosphorylation (OXPHOS). 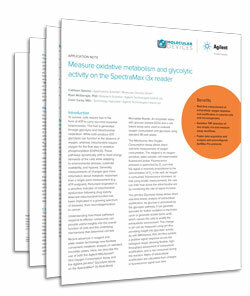 Here, we describe how to use the Agilent MitoXpress® Xtra Oxygen Consumption Assay and the Agilent pH-Xtra™ Glycolysis Assay on the SpectraMax® i3x reader to facilitate metabolic analysis. Neurite outgrowth is a commonly used assay to study neuronal development and neuronal degeneration in vitro. Development of neurites requires a complex interplay of both extracellular and intracellular signals. The growth of neurites can be stimulated or inhibited by neurotrophic factors. 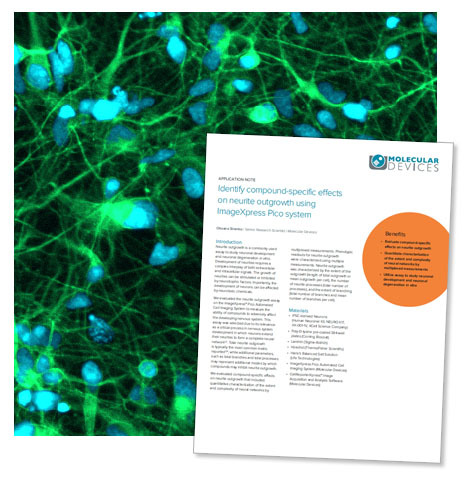 In this application note, we evaluate the efficiency of the ImageXpress Pico system to measure the ability of compounds to adversely affect the developing nervous system. HCS Pharma in Lille, France, is a biotechnology start-up focused on in vitro preclinical research and development. The team needed to implement 3D confocal imaging using powerful and reliable high-throughput systems that could be integrated within a robotic platform, allowing high-throughput imaging. 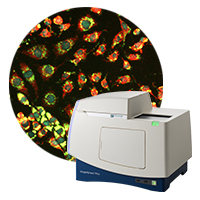 They used the ImageXpress® Micro Confocal Systems for phenotypic screening of physiologically relevant 3D cell models. Congratulations to our first ImageNation imaging contest winner, Sophia Su (Wahlin Lab, UCSD)! Her image of a 3D mini-retina organoid will be featured in the 2019 Molecular Devices calendar. Click on the link to submit an entry or vote for your favorites. For Research Use Only. Not for use in diagnostic procedures. The trademarks mentioned herein are the property of Molecular Devices, LLC or their respective owners.